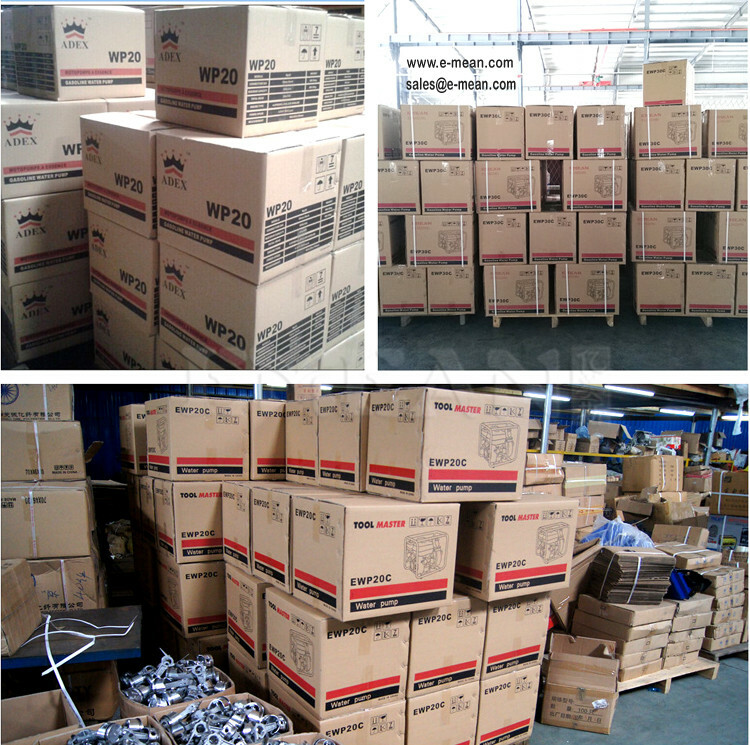 export standard carton packing, 2250 pcs into 1*20GP. 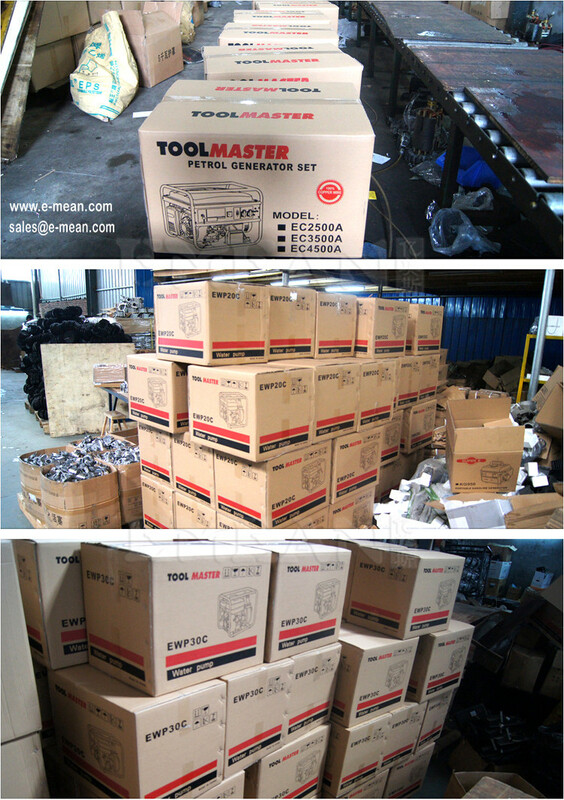 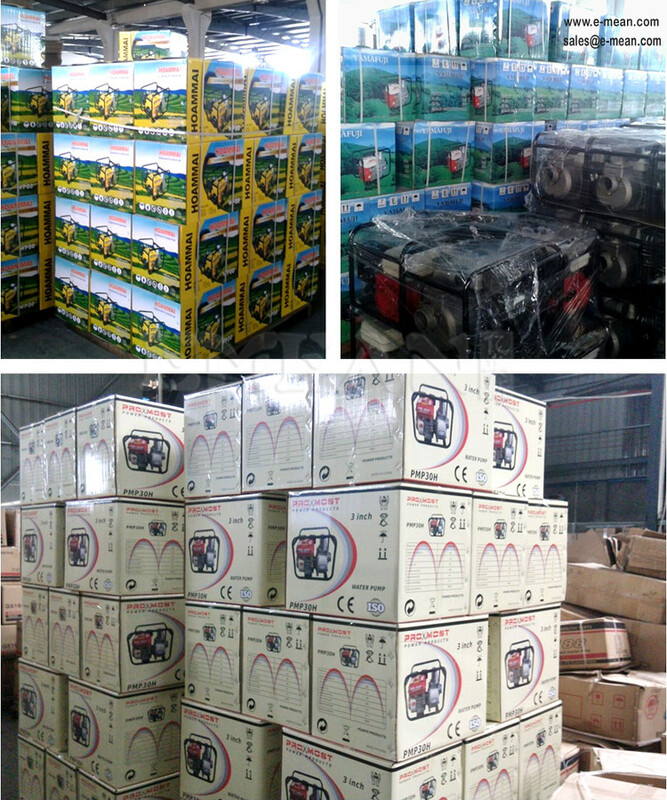 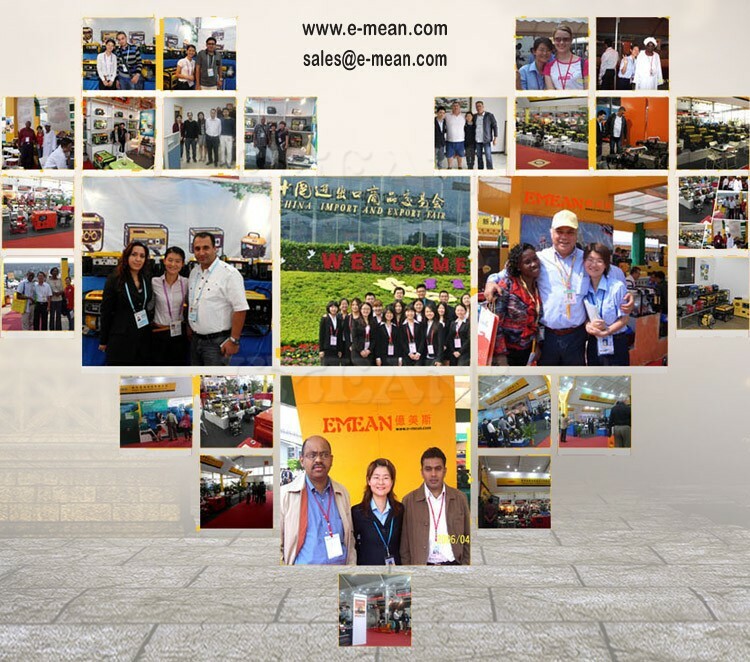 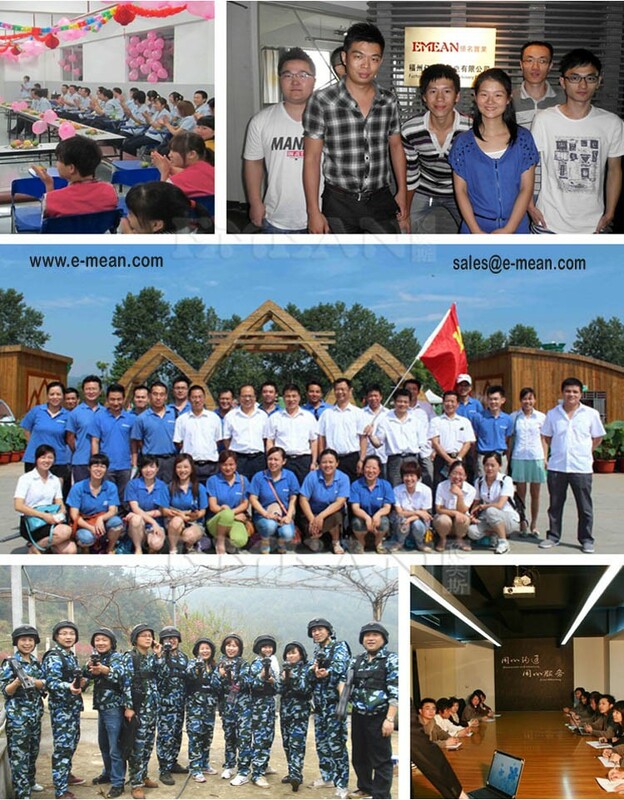 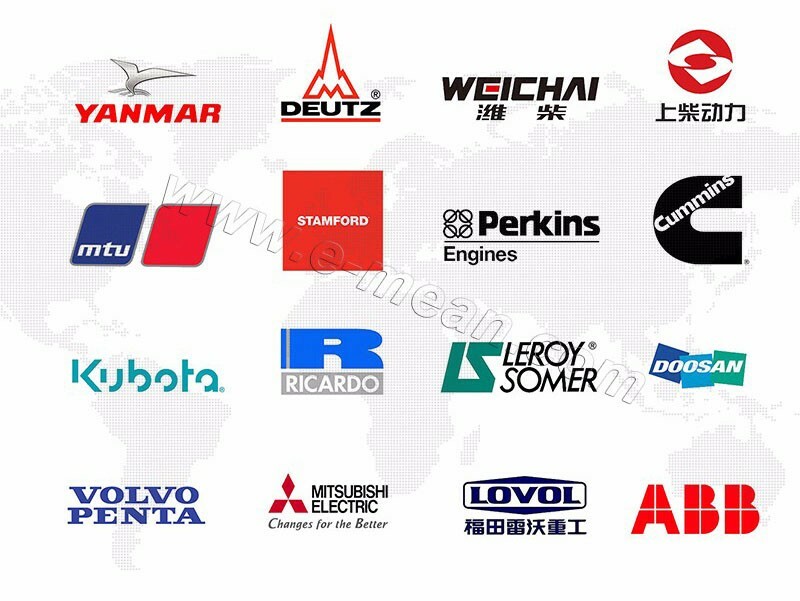 We have general packing,color box and carton packing. 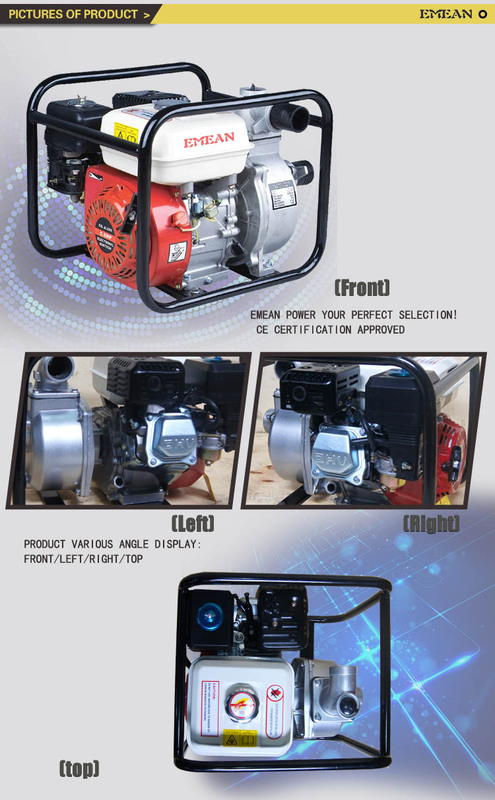 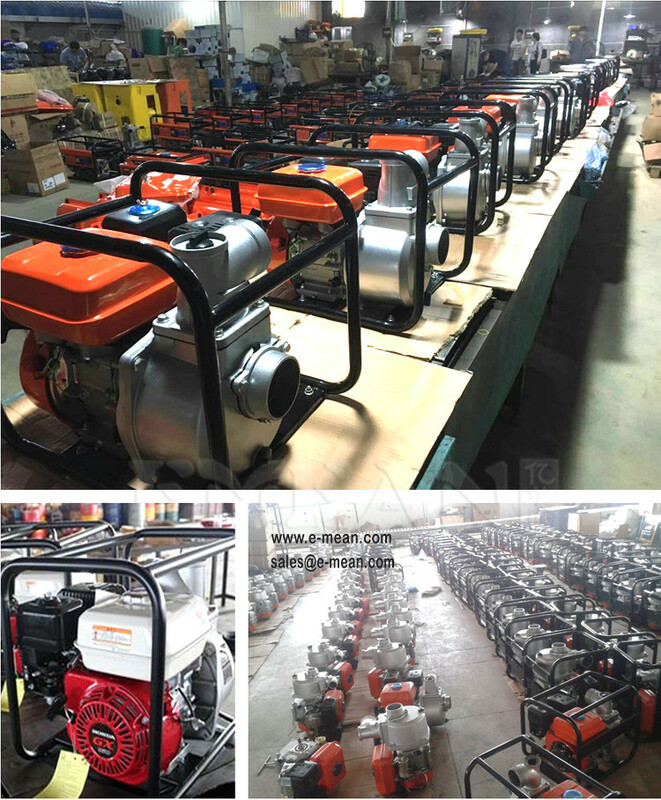 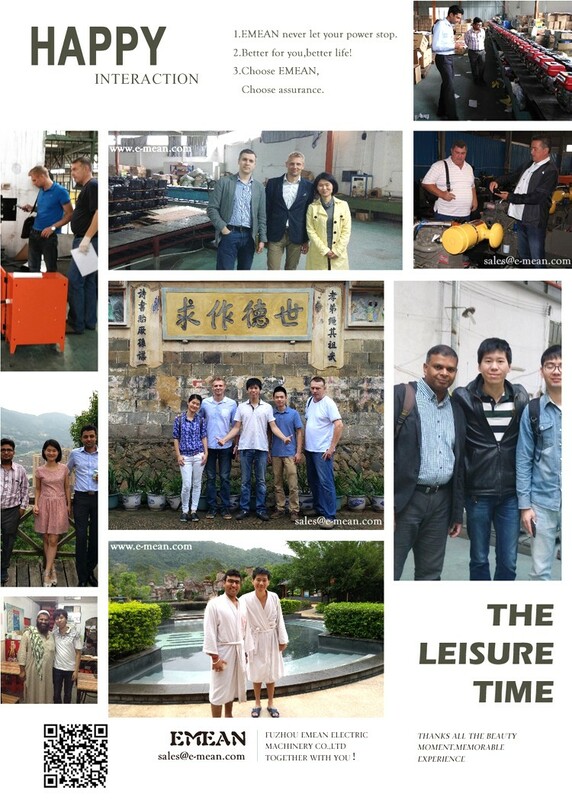 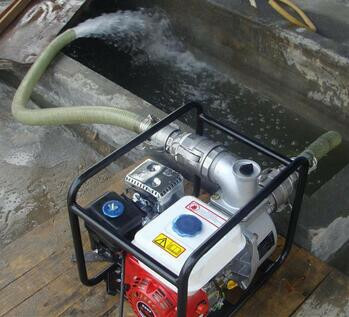 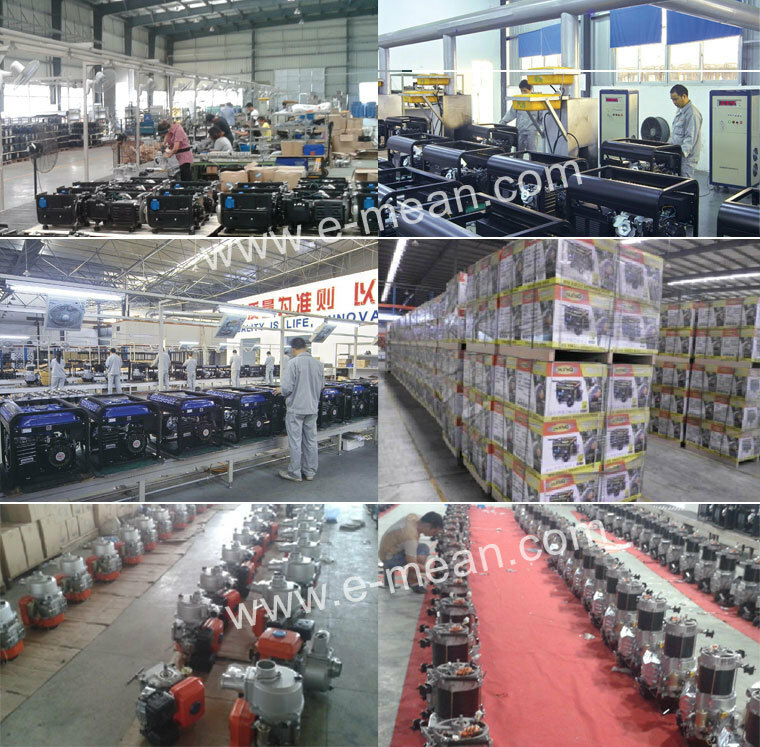 Agricultural irrigation, griding, mill and to match the generator.etc. 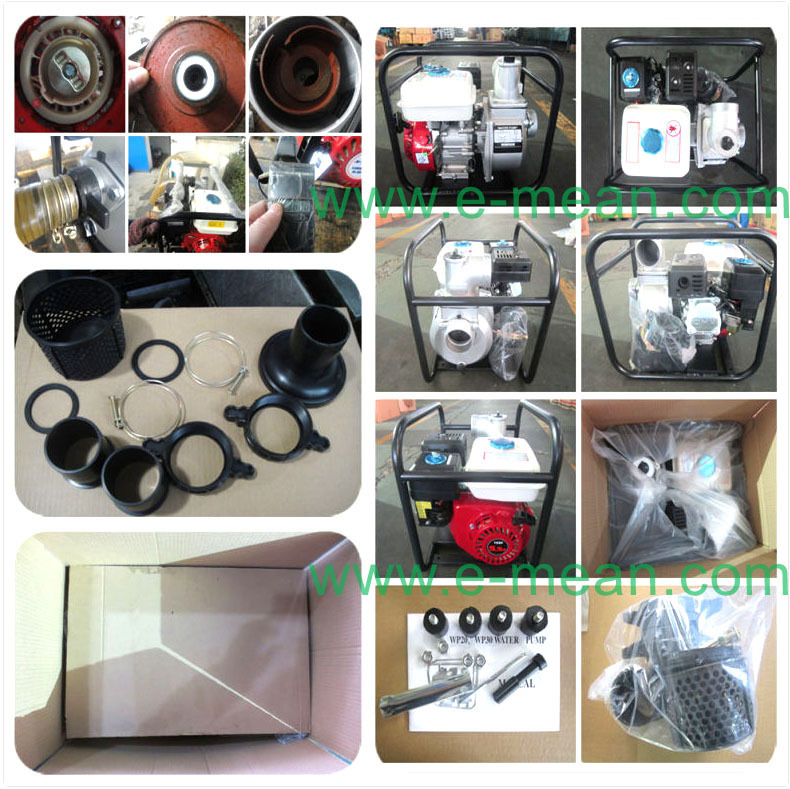 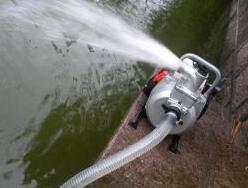 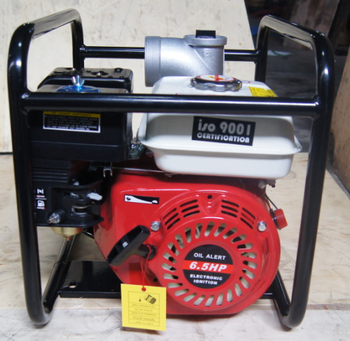 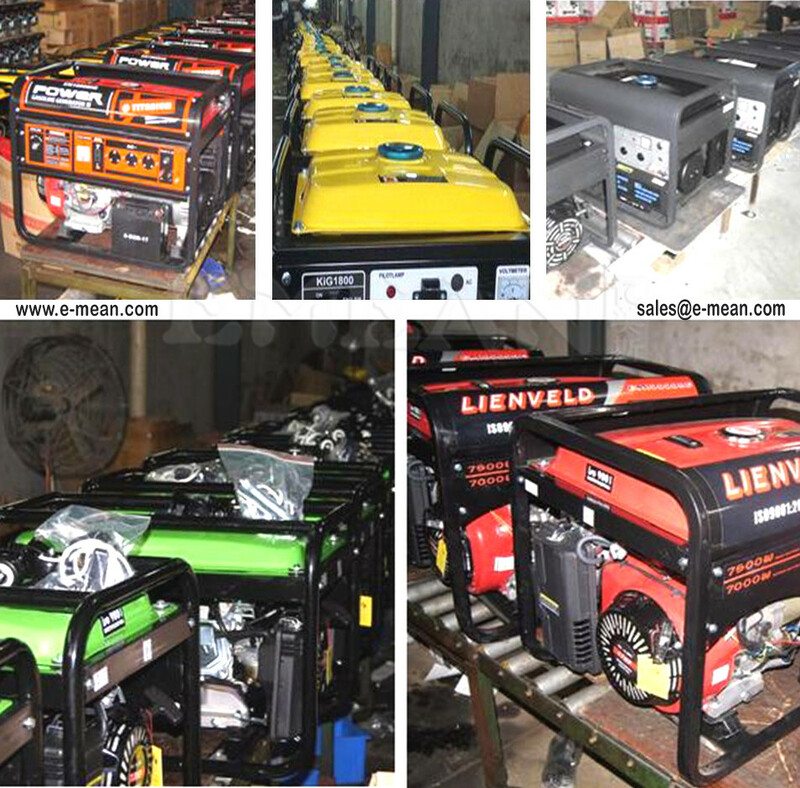 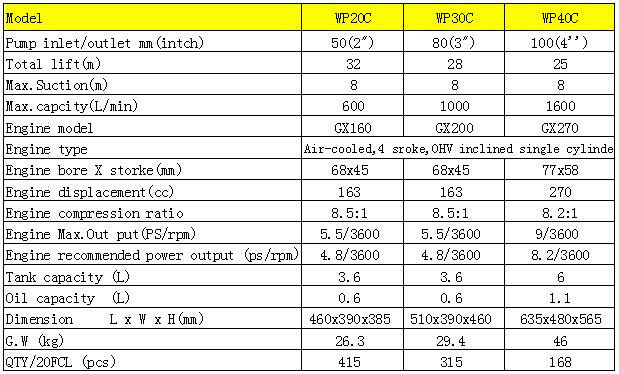 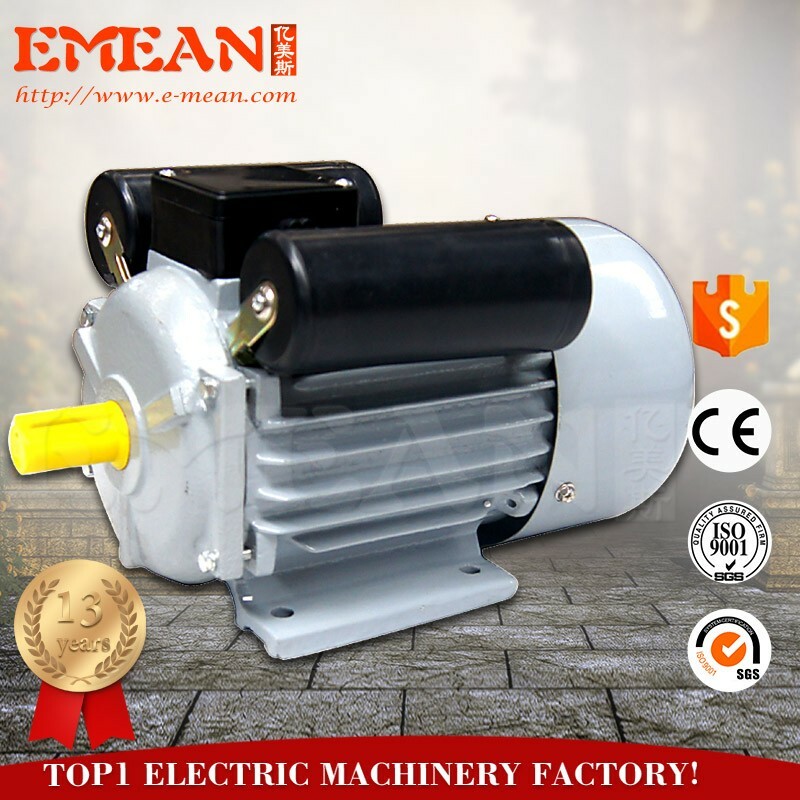 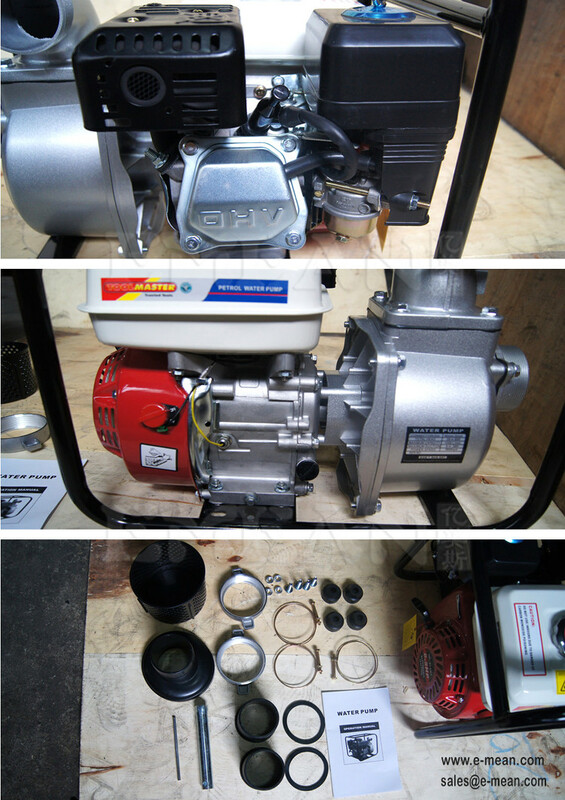 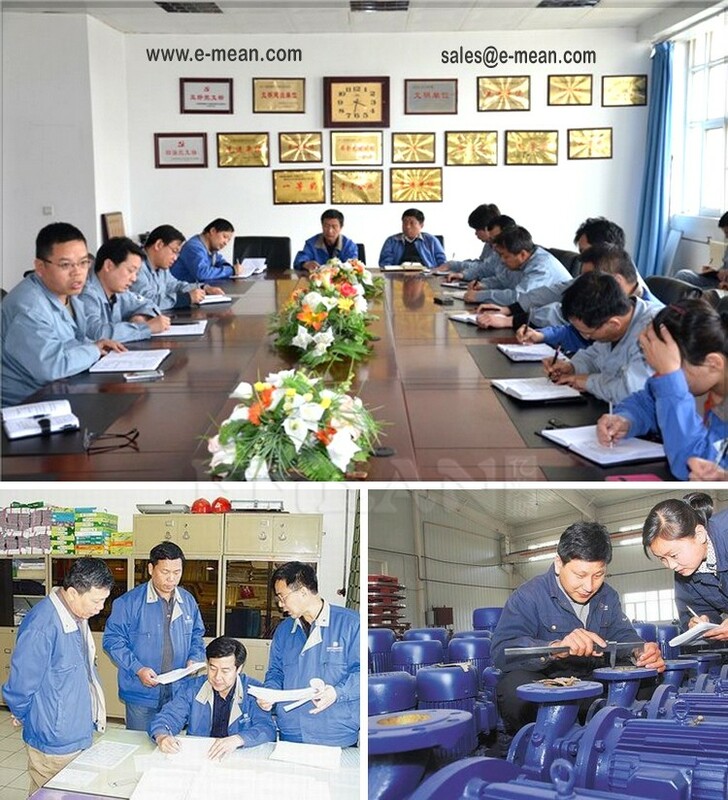 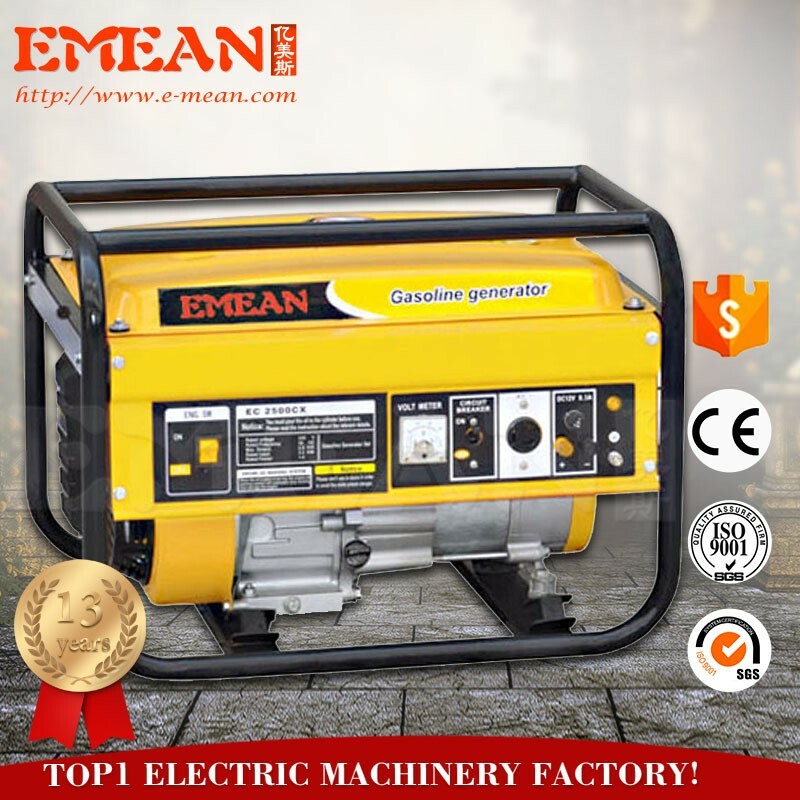 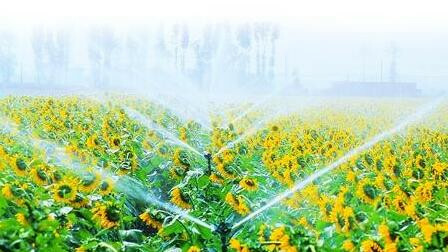 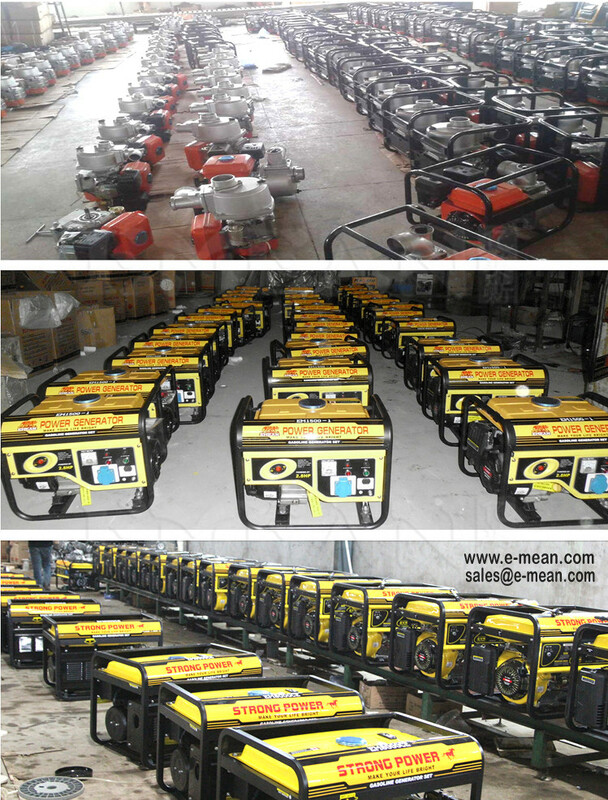 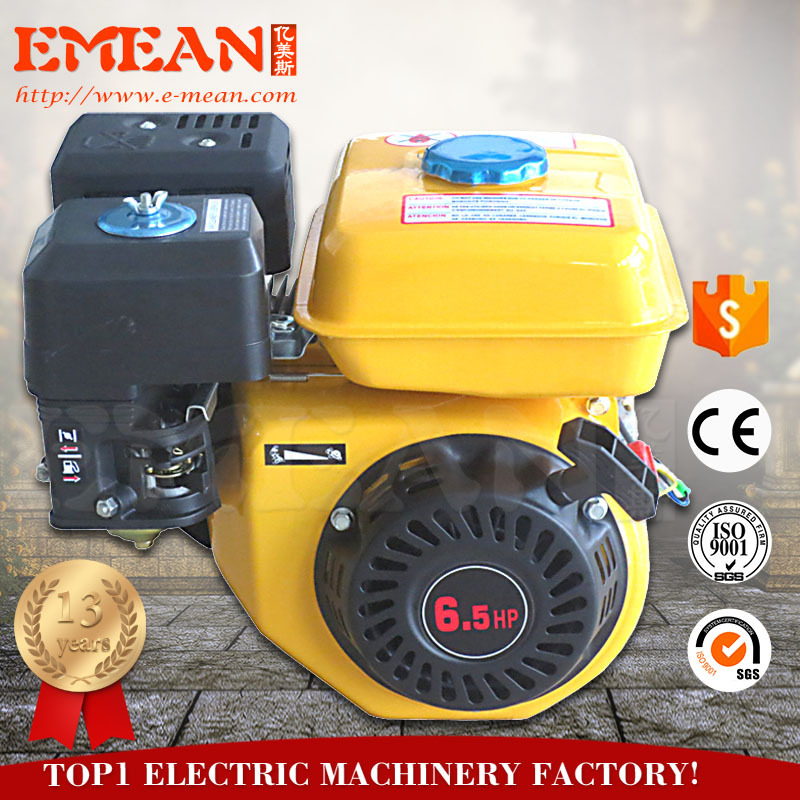 Used for field:Agricultural irrigation, griding, mill and to match the generator.etc.